The neck collar provides support for your neck to help ease neck stiffness and protect sensitive areas after a sprain/strain or whiplash type injury. Made of superior quality materials, the soft collar provides warmth for temperature sensitive individuals and comforts as it supports without being too rigid or too soft. 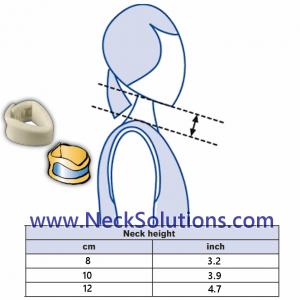 The collar is adjustable for length and is available in 3 heights: 8 cm (3.1 in), 10 cm (3.9 in) and 12 cm (4.7 in). The different heights correspond to small, medium and large. Measure at the top of the collar bone to the bottom of the chin with your head looking forward in a level position to get the right height collar. 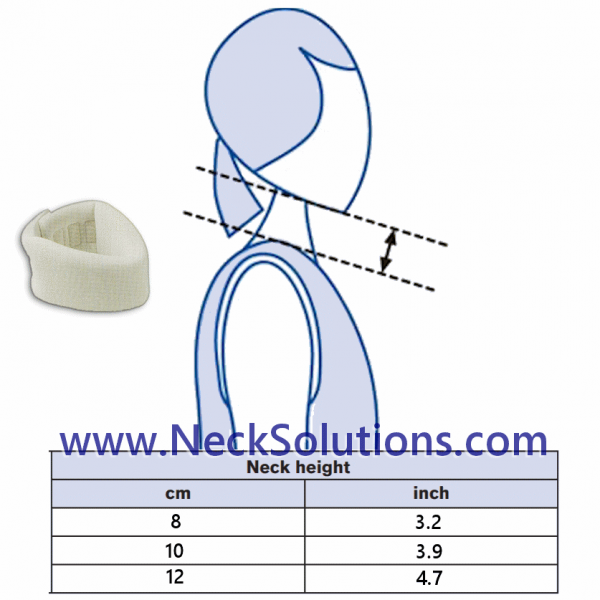 For a more customized level of support, take measurement with your thumb on the collar bone and the index finger underneath your chin at the level you feel most comfortable, or desire the support, then transpose this measurement to a ruler. 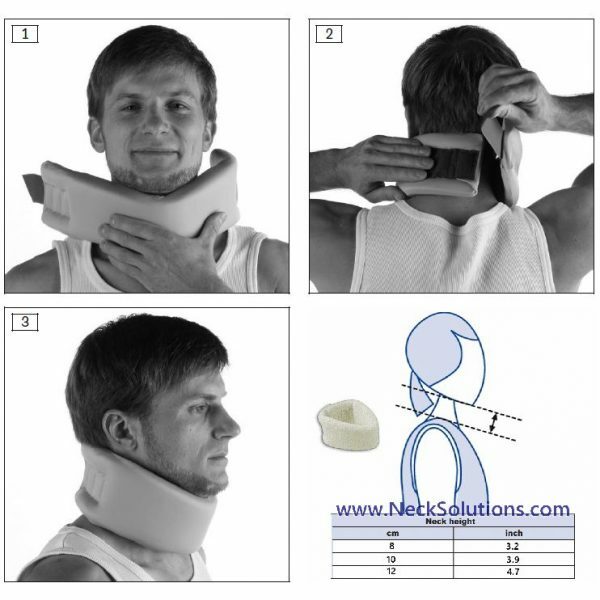 Health care professionals will often recommend a soft collar to help provide stability as well as delicate immobilization for the cervical region affording tight or spastic muscles to relax with a gentle method to help prevent further strain. 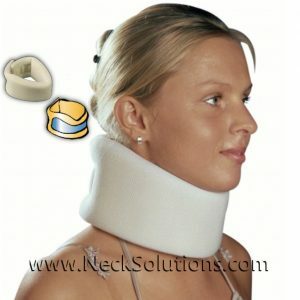 This brace is a combination of support and comfortable fit, which is attractively designed. 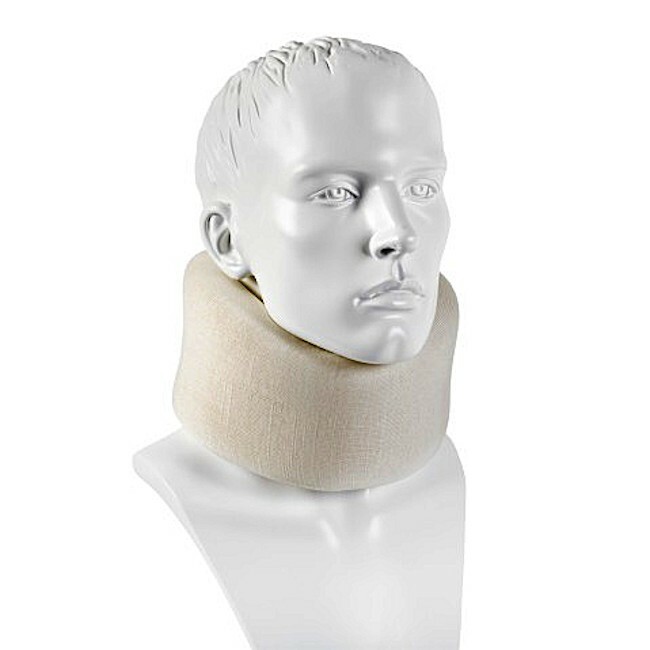 If you want a cheap foam collar, go to the pharmacy and get one. 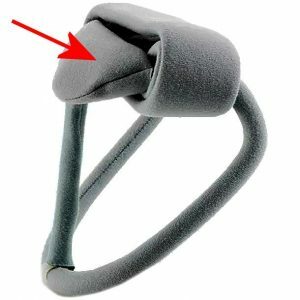 They are very cheap and are really designed as a reminder to be careful. 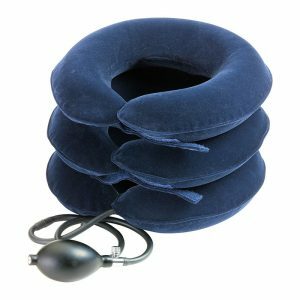 This is not one of the cheap, ubiquitous ones available at so many places. 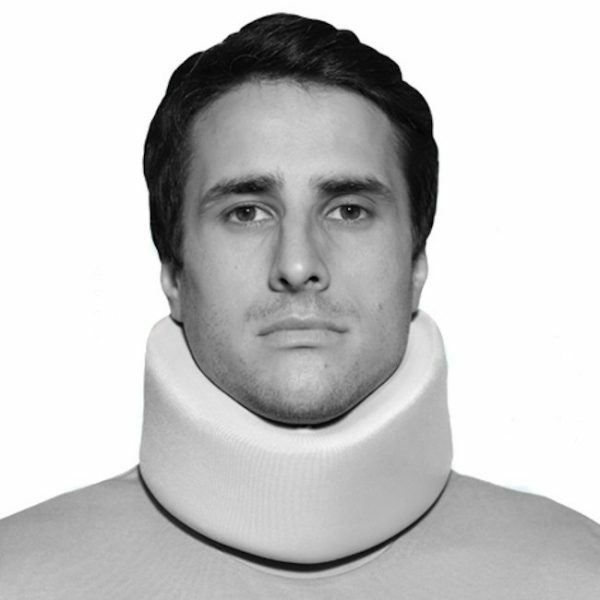 I have seen individuals provided collars by professionals that pay a few dollars and charge you or your insurance company a lot of money. Many of the mass produces, fancy designed ones are the same – just designed for marketing. Simply put, better materials equals better results. 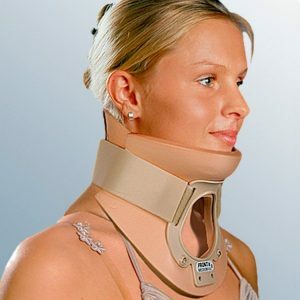 There are three versions of this collar; the standard here, one with a rigid insert for increased stabilization, and a temperature regulating material. All exhibit the high quality standards that truly caring professionals demand. 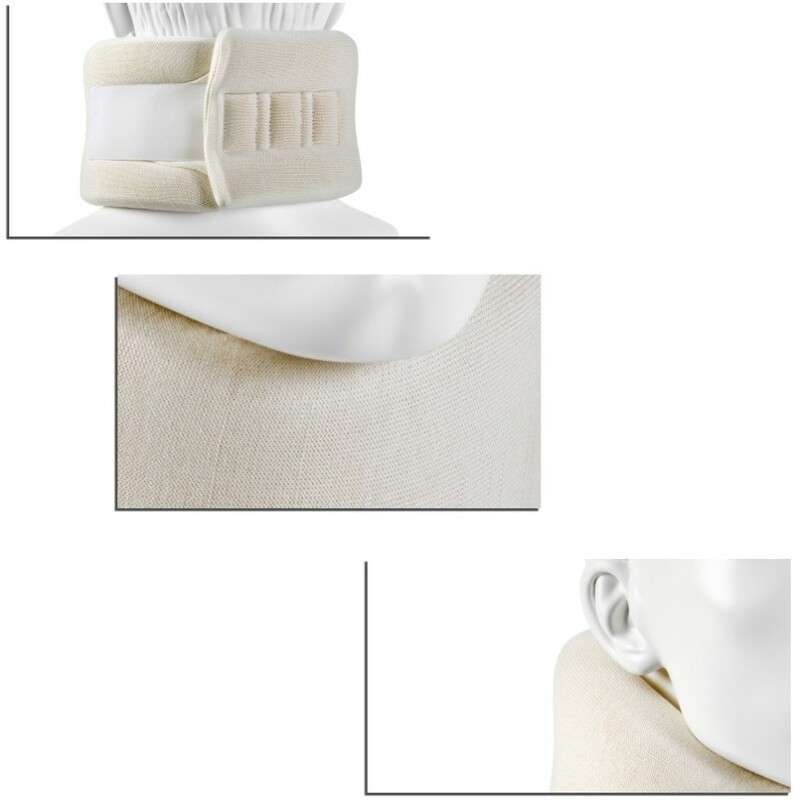 The collar is distinguished by the warming and supportive effect, not bulky, heavy or rigid, yet supportive. 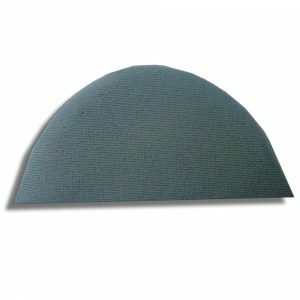 Additionally, it has a superior amount of comfort using a non-irritating, soft covering. 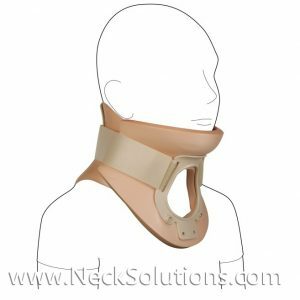 The neck collar is easy to remove and can be adjusted between 14 and a half to 19 and a half inches with the sturdy hook and loop fastener. 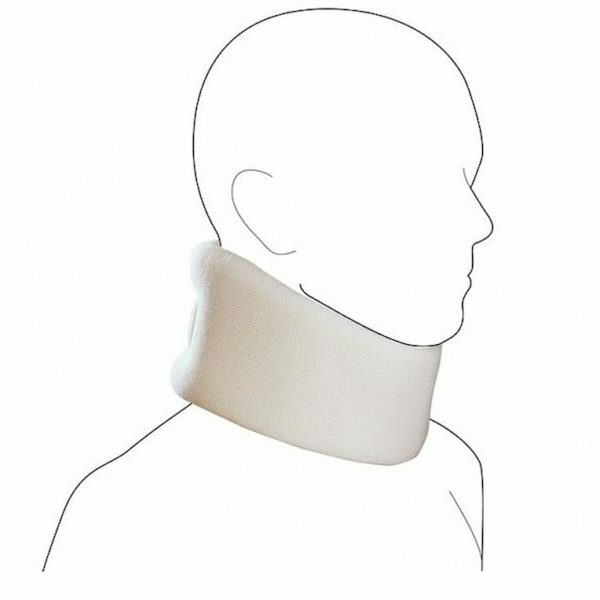 Not only is it durable, you can also wash the neck collar, so it is great for long term use if needed. Caused by forces whipping the neck forward then backward or side to side, whiplash is an injury to the cervical spine resulting from car accidents and other types of traumatic forces which often cause strain to the muscles and sprain trauma to cartilage, tendons and ligaments in the neck, often associated with headaches and stiffness or painful neck muscle tension. 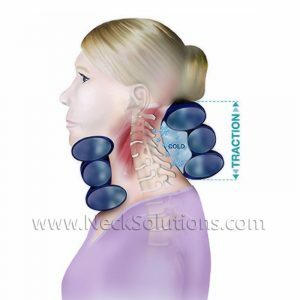 While these whiplash symptoms often are delayed and do not appear instantly, often, the pain is experienced after a few hours or possibly days. 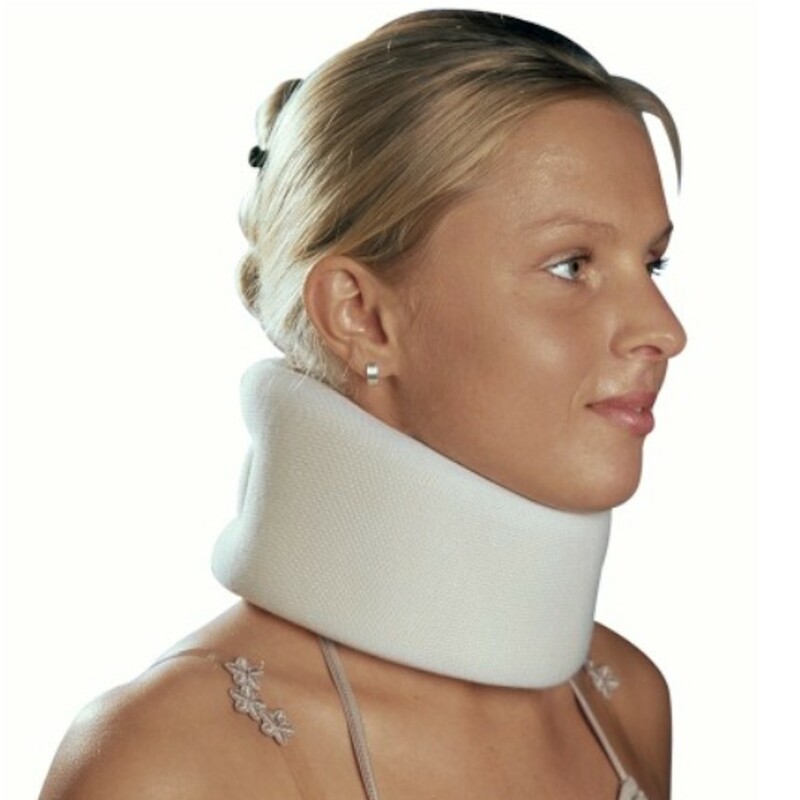 Whiplash may heal sufficiently in a few weeks without further problems, a complete examination by a health care professional should be performed in order to rule out any possible nerve damage, fractures or other problems requiring immediate medical attention.